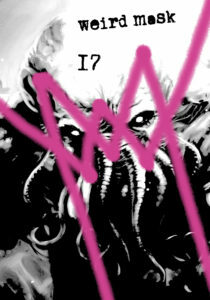 We are looking for Cthulhu mythos / Lovecraftian tales for our May issue. Submissions must be in by April 30th! Length should be between 1k-3k. Compensation is a contributor copy. Please be sure to add your address, story credit and twitter or instagram handle (if you have one).